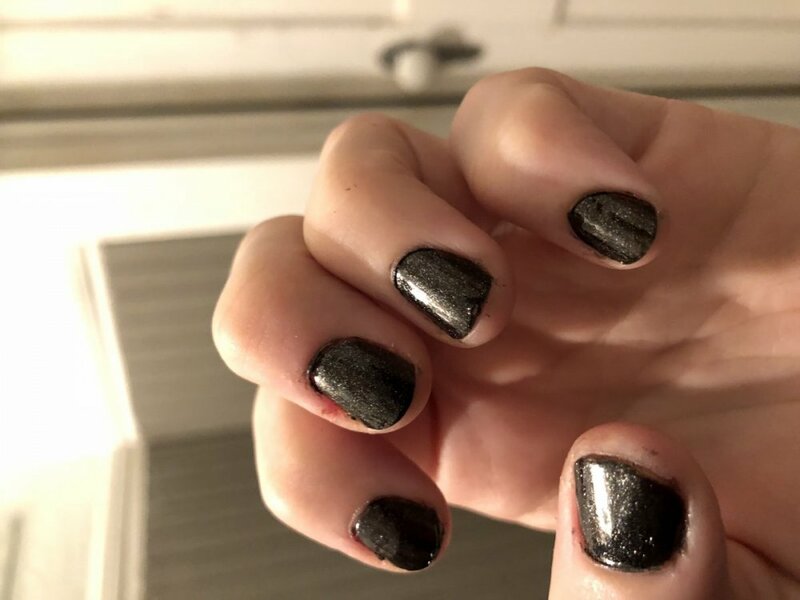 Gothic Black Nail Lacquer - Nails - BPAL Madness! Metallic onyx, grave-dark and gleaming. Application, on the other hand, was tough. The consistency is super thick and for some reason the brush flared out at the end . I did buy second hand, so I’m not sure if the lab-fresh would be the same.